The view from our guest room window this evening – the room we let out through Airbnb. 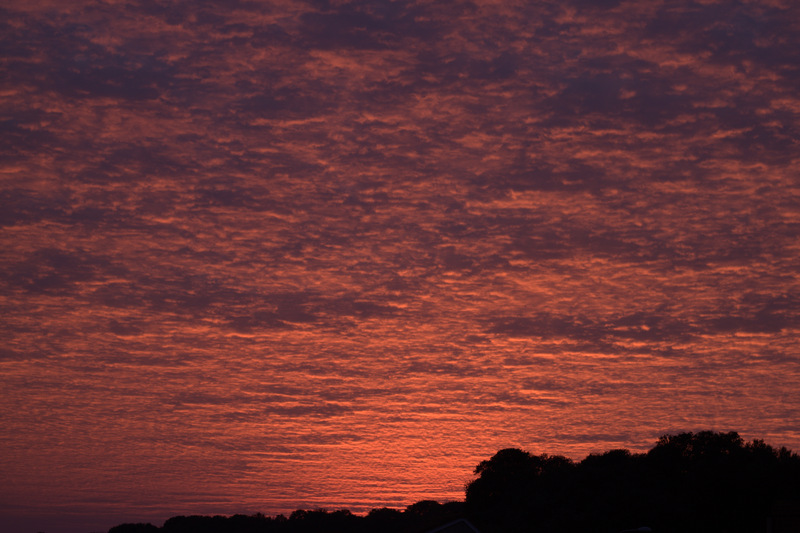 You get fabulous sunsets the world over, but there does seem to be something special about a Clevedon sky… Well worth having a canera handy as the sun goes down! This entry was posted in Clevedon, My art, Our Airbnb and tagged Airbnb, Clevedon, photography, sunsets. ← Ten weeks in Australia – who’s a lucky girl then?